The recipe that I followed was from Spend With Pennies. 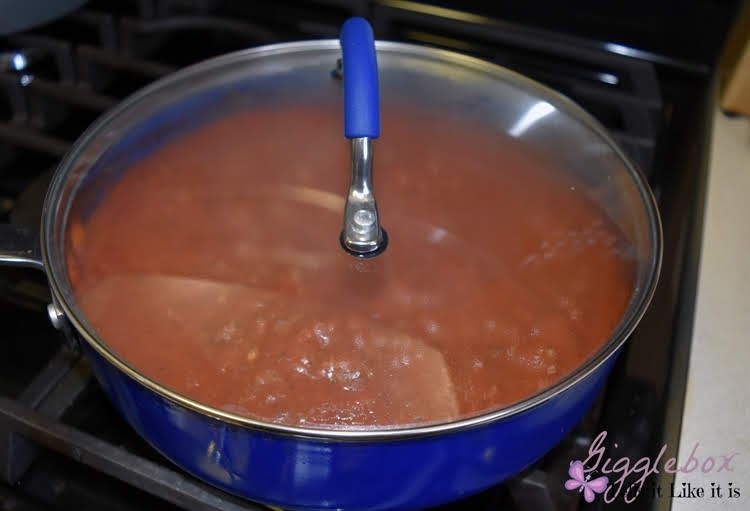 I didn't completely follow it to a tee so, here's how I made it. 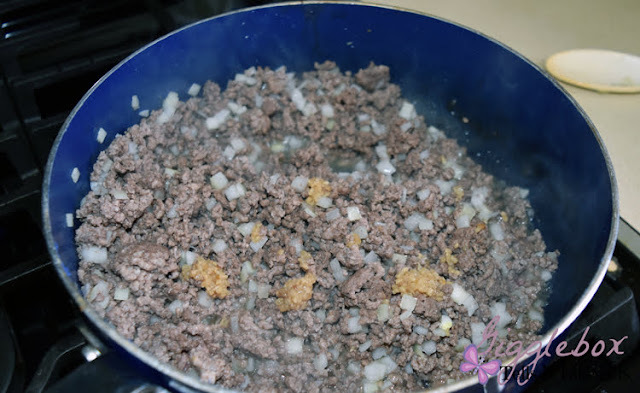 Brown the hamburger meat with the diced onions and minced garlic. 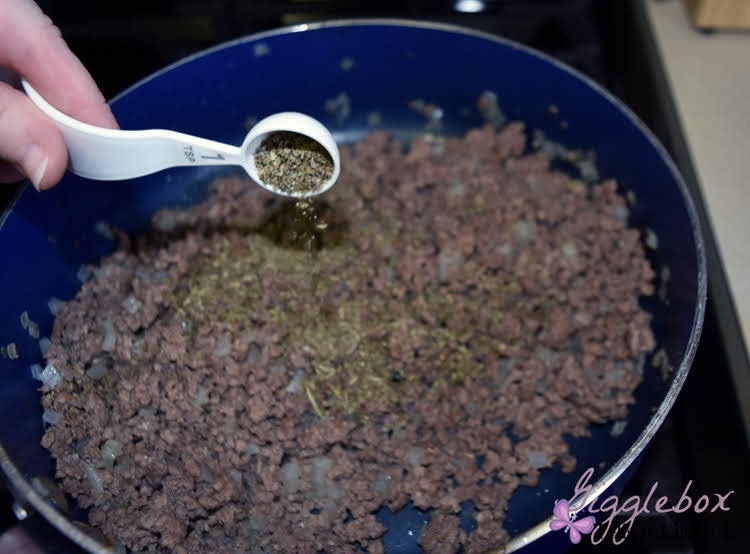 Once meat is fully cooked, drain grease. 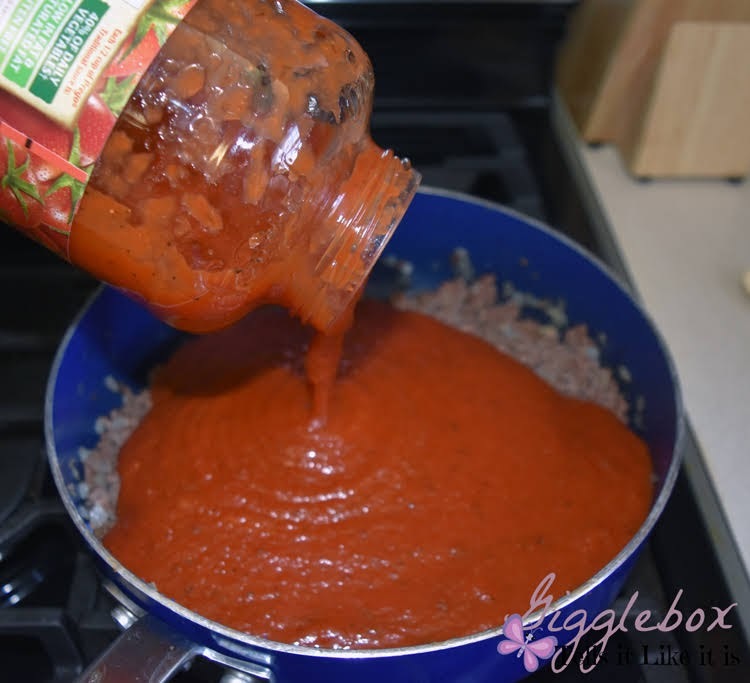 Stir in the pasta sauce. 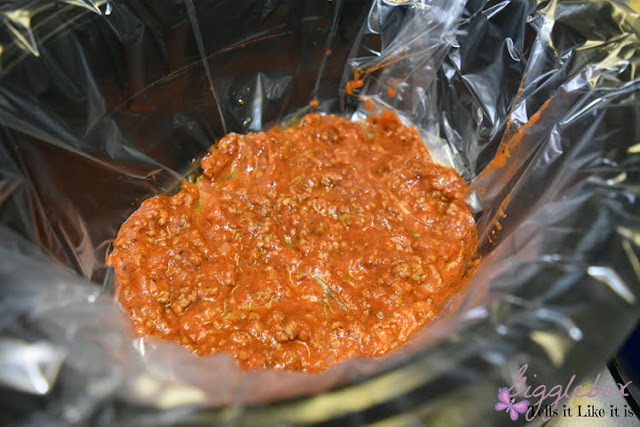 After the sauce is done simmering, place a thin layer of sauce to the bottom of your crock pot/slow cooker. 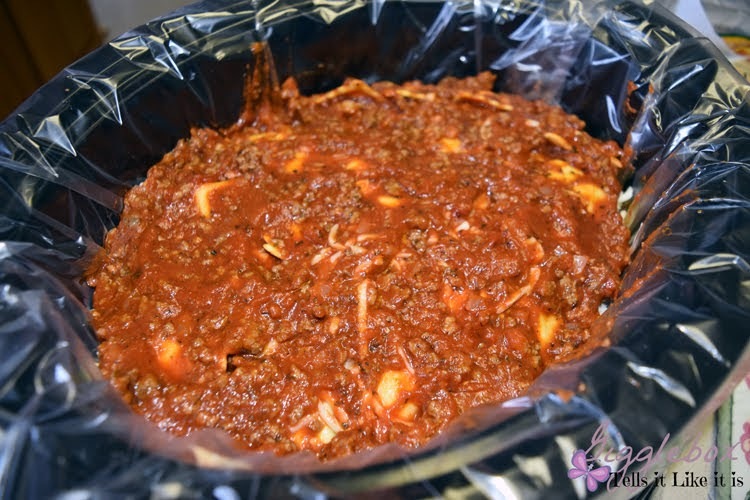 If you don't use the slow cooker liner like I did, spray with cooking spray before adding the sauce. 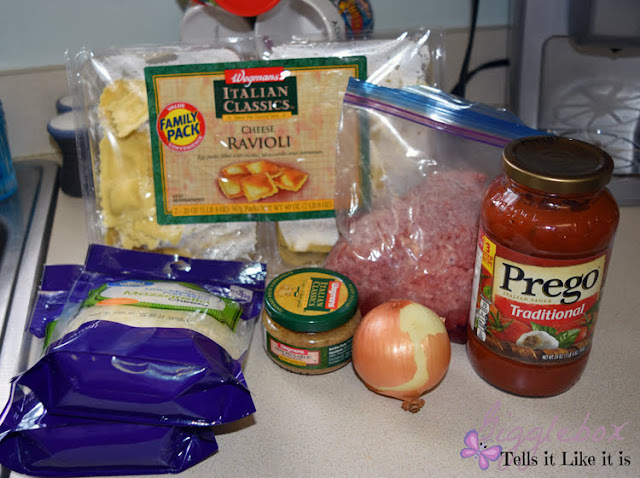 Add a layer of uncooked ravioli. These are actually frozen. 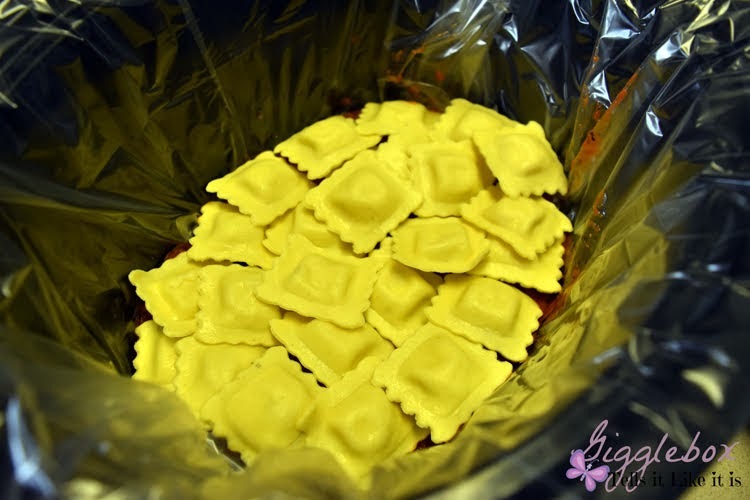 I used just a plan cheese filled ravioli, but you can use any filled ravioli you like. Add a layer of mozzarella cheese. Keep layering until you get close to the top of your crock pot/slow cooker. 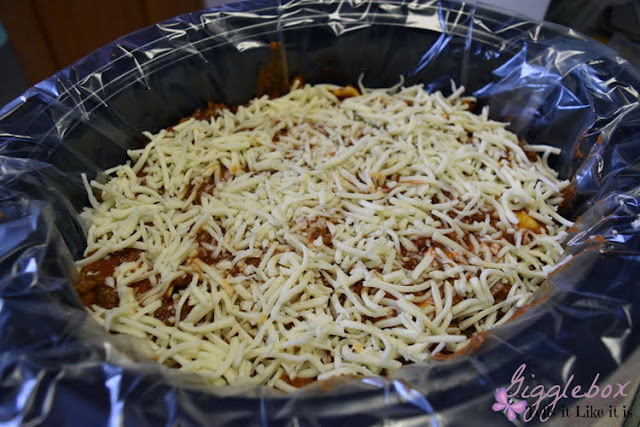 After the last layer of cheese, you'll add a final layer of sauce. 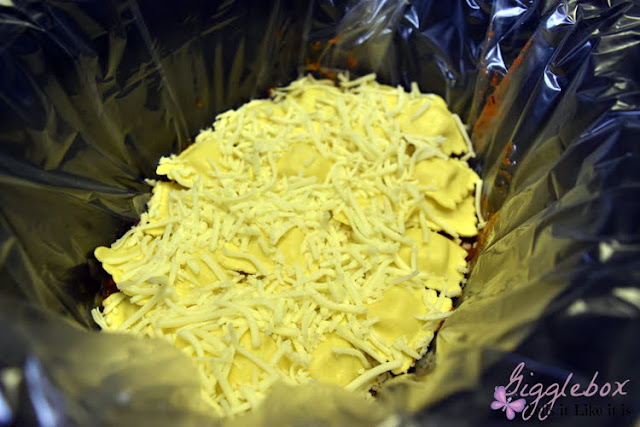 Then add a nice layer of cheese to the top. Cover and cook for 3 - 4 hours. Pair it with a nice side salad and some yummy garlic bread and you have a rather delicious meal. 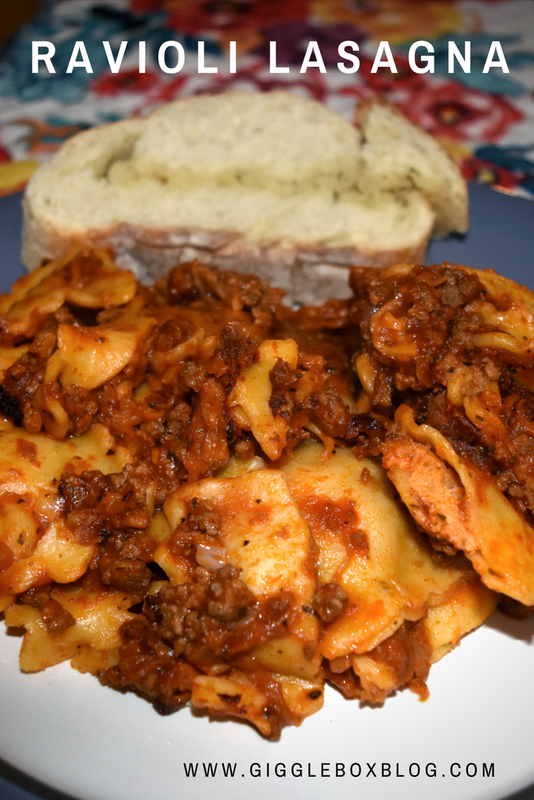 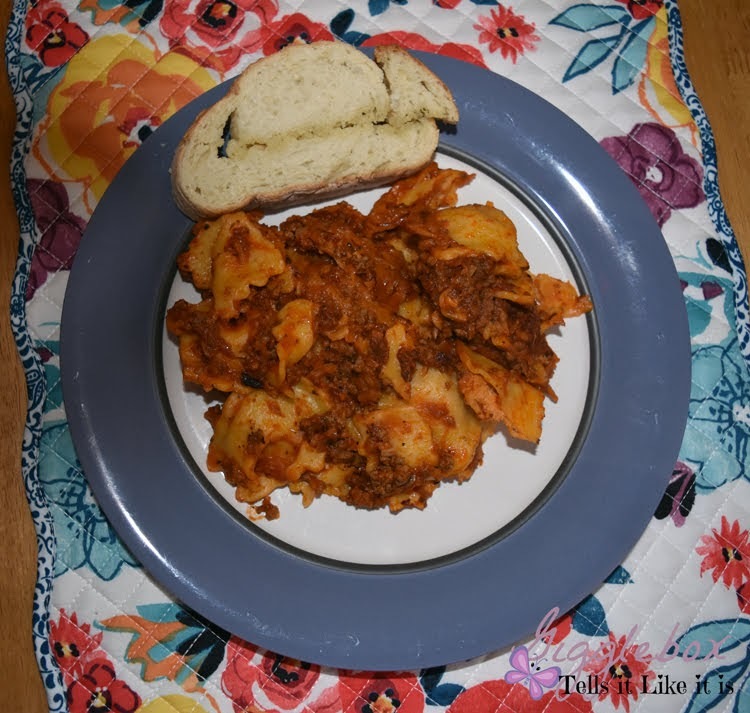 There you have it, a fun little twist on lasagna and a rather simple meal to make.